When planning to buy real estate in Mexico with the purpose of having it rented out to vacationers or to enjoy it as a summer or winter home, here are 5 tips to consider so that your purchase works perfectly in your favor. When purchasing real estate in Mexico, the location of your second home is important, especially if you are going to rent it when you are not going to be using it. For example, if you want to rent to younger couples and groups, then you should buy property close to all the action in Mexico’s top tourist zones, or if you want to rent to the high end market, the location should be exclusive and quiet, yet within easy reach of fine dining and cultural activities. For example, Villa La Estancia Residences are perfect for renting to those seeking luxury and high end facilities, while they are close enough to Nuevo Vallarta’s restaurants and its shopping centers as well as Puerto Vallarta, Bucerias and Punta Mita. As potential buyers of real estate in Mexico who want quality vacations, a snowbird sanctuary or a new life, the amenities of your property are of paramount concern. Look for a place which has existing modern and excellent amenities. It should have easy access to the beach, swimming pool(s), be close to areas for fine dining and preferably have a gym – these are the kinds of thing renters are looking for, a aspects that will make living in your home away from home all the more comfortable. Enjoying facilities nearby are big pluses like a golf course, spa & treatment centers and excellent restaurants. Also, try checking current projects or future facilities being built in the area like malls, shopping centers, theme parks, cinemas and a transport station. Being close to service oriented companies makes a location all the more attractive; so you should keep this in mind. Internet access and a good signal for televisions and communication are essential must haves for any renter. At Villa la Estancia Residences, you have all of these elements in one location, without even leaving the complex. You have access to one of Banderas Bay’s best beaches, a complete fitness center, gourmet restaurants, a world class spa, swimming pools and even room service! Resort living is certainly one of the more luxurious options when choosing real estate in Mexico. Make a full inspection of the place or inquire with the concerned local government about future plans that they may have some hints into. There can be big companies planning to build modern and sophisticated homes or condos which you might have to compete with for the years to come. Check the surroundings. The property you’re about to buy can provide a good view of the ocean sunset, but having a big vacant lot at its front gives the possibility of someone buying it and building a higher structure than yours. It can erase your property’s advantage and can affect largely potential renters. Villa la Estancia Residences is highly priviledged in this aspect as no one is going to spoil your view. The complex is built right on the beach and your will have a sea view from your condo. Also, you can be sure that the area has plans for expansion, but as it is a hotel zone, your real estate investment in Mexico will always be in demand. You also benefit from the marketing that the hotel and the local government do to promote these areas. It’s better to invest in a place that is safe against the occurrence of natural disasters like earthquakes and hurricanes. As an investor who puts in a lot of hard earned money for a property, you should look at all possible angles to save your property from these nature’s havocs. It would be best to invest in an area close to or in near proximity to fire departments, local government aid facilities and police stations. Villa La Estancia has been built according to strict architectural regualations to withstand hurricane force winds and earth tremors. Real estate professionals and administrative experts. Get a real estate professional who deserves your full trust and will give their all in giving you the best advice. 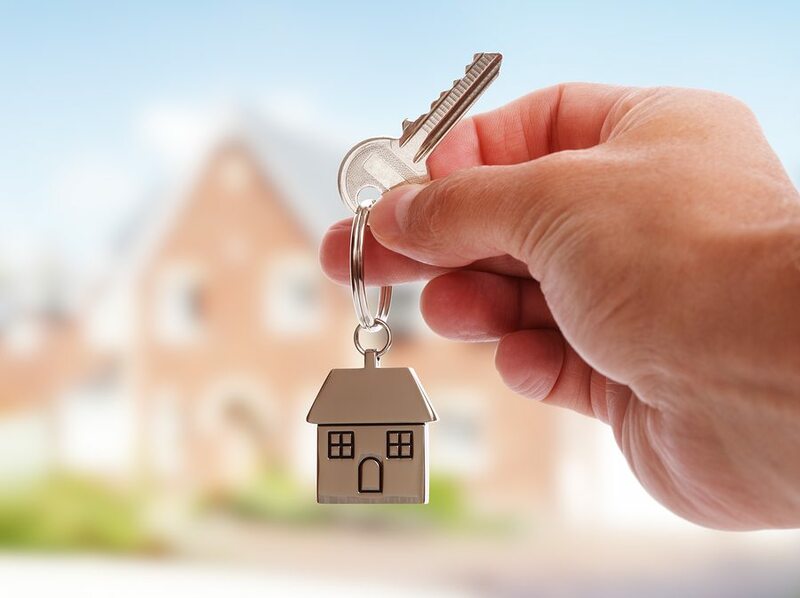 Once you have decided and bought a property, look for a person who can take care of it and will help you out in looking for potential customers such as a property manager and rental agent. Find personnel that are capable of giving efficient administrative services. Make a research and know the feedbacks of their past clients. You should be careful in your choice because you must have the people who would work hard enough that can spell the difference between failure and success in your endeavor. Villa La Estancia Residences offers a property management service with the option for rentals to owners who wish to contract these services.